Zoya describes Ziv as "a full coverage, yellow-toned metallic gold foil with silver highlights and warm gold flake glitter accents. 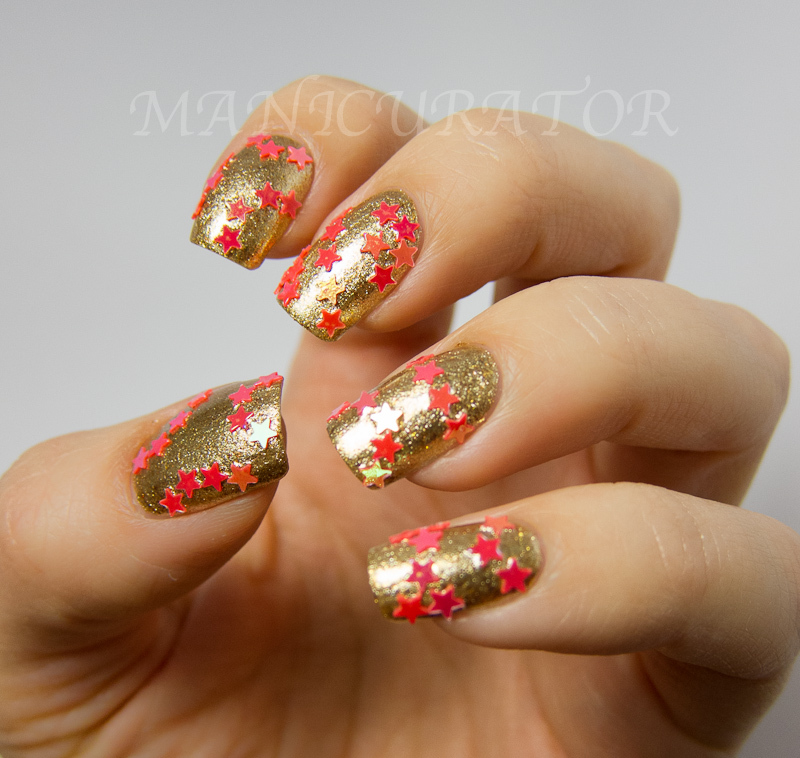 Try this for an extremely shiny, reflective, and eye-catching luxe gold nail." I agree! Looooook how it glows! I love her! I would marry her. The formula is great, I've got 2 coats on here. 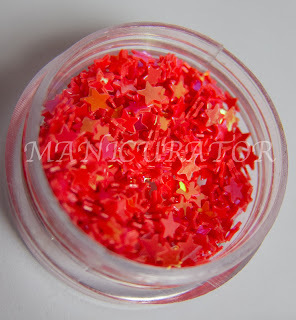 I decided to embellish Ziv (which can be purchased right here) with some loose glitter stars from Born Pretty . 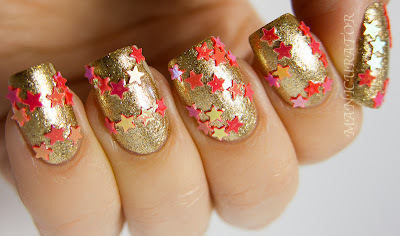 I used a dotting tool to pick up each star and place in on the nail while the polish is still wet. I had no plan for this. 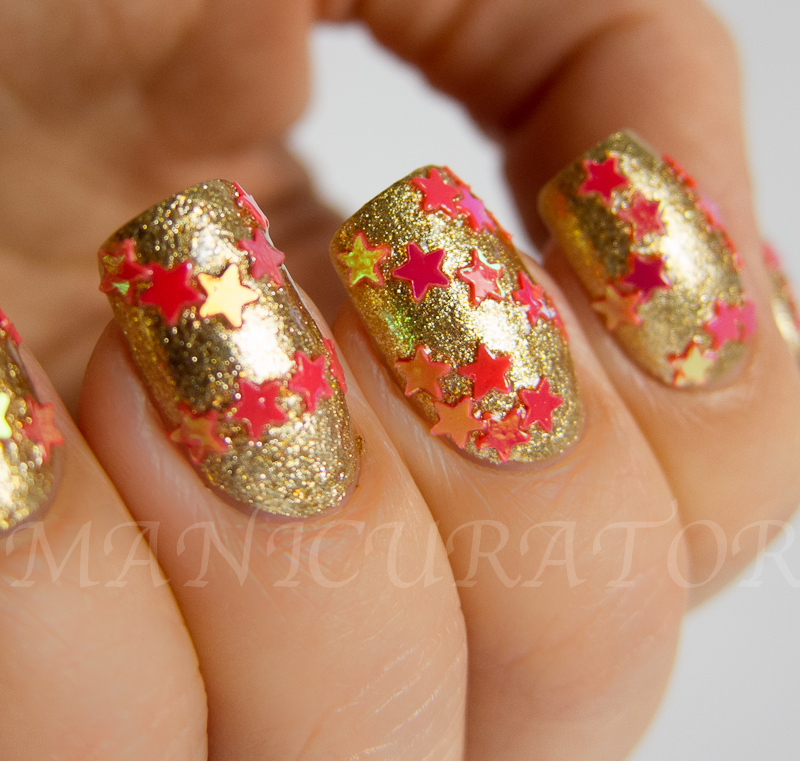 Just started placing stars and went with it. You can find the glitter here. I really love being able to add your glitter just where you want it. So I am definitely in love with these. The little case is closed tightly. REALLY. 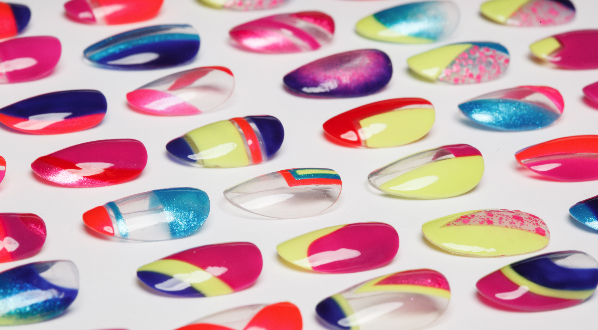 Open it before you put your polish on, not when you have just applied your first coat. 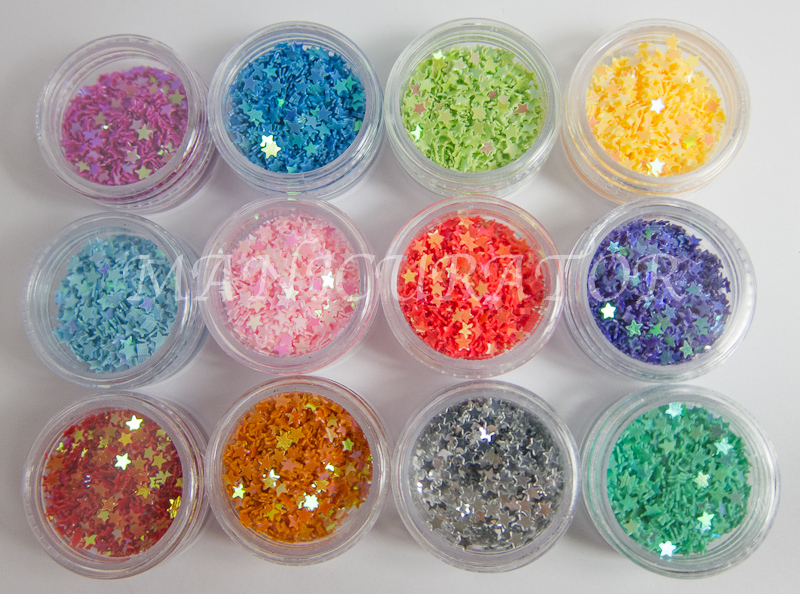 Some of the glitters stick together. So it looks like it's one thick one. You just have to separate them by rubbing them between your fingers. The glitters are rough, even with top coat. It's more impractical (in my opinion) than beady nails and ever so worth it. 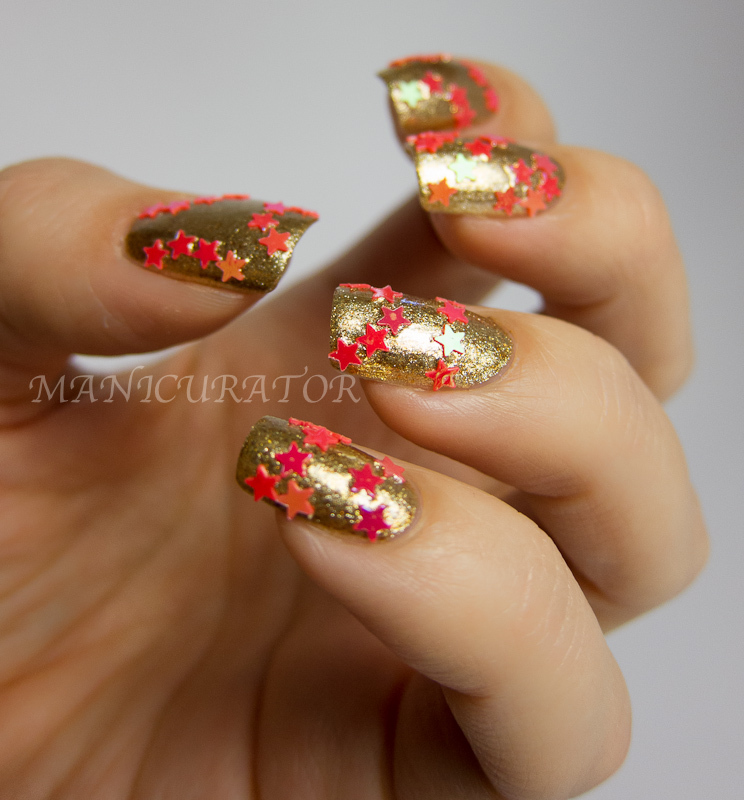 This last photo is with a layer of HK Girl top coat. All the other photos are without top coat. 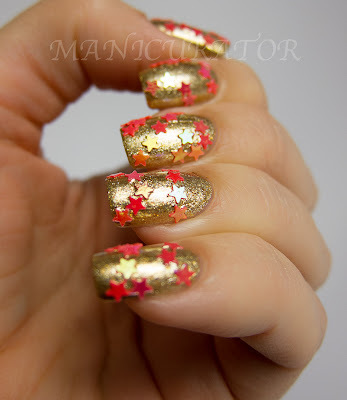 The top coat smoothes the glitter somewhat but I would recommend 2 coats of top coat. OMG that Zoya collection...holy cow, I can't wait to see your swatches! 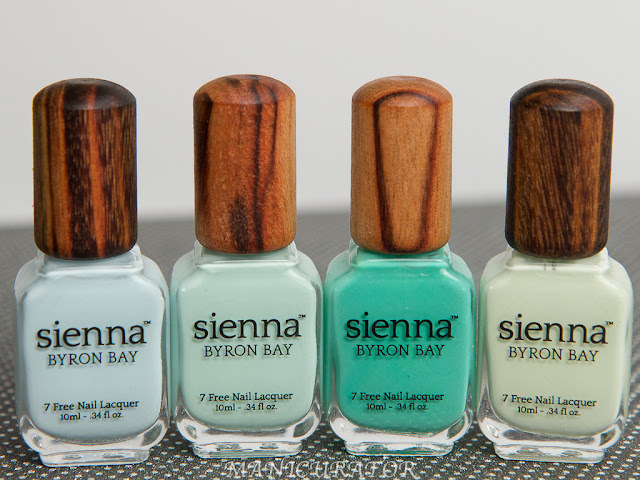 I've been drooling over these polishes!! I want the entire Ornate collection so badly I can barely see straight. I love the addition of the stars! BEAUTIFUL! This really looks good on you. Glitter stars! They look incredible!